Arrival at Jammu Railway Station/ Airport Transfer to Patnitop check into hotel. At after relax enjoy Patnitop half of day tour Overnight Stay at Patnitop in hotel. Patnitop-Hill Station, Charming Plateau at 19500mt, Surrounded with dense woods and lush greenery of pines. 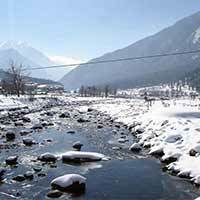 Patnitop-Pahalgam half of day tour overnight stays at Pahalgam in hotel. 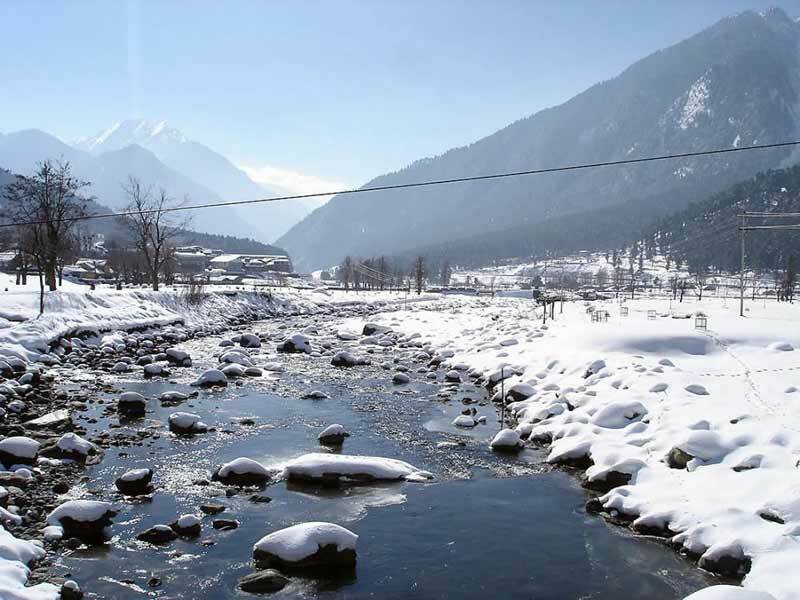 Pahalgam- full day tour Overnight Stay at Pahalgam in hotel. The resort is surrounded by many places of interest Places like Baisaran, Betab valley, Chandanwari and Aado and also the Pilgrim route to Amaranth cave. GULMARG: The meadow of flowers’ 56kms from Srinagar 2690mts above the sea Level. Gulmarg is the famous for winter sports and Gondola cable car ride the world highest cable car. Gulmarg-Srinagar Full day Mughal Gardens and temples tour Overnight Stay at Srinagar in houseboat. HISTORICAL PLACES: Hazratbal, Shankrancharya temple Jamia Masjid and Parimahal. Srinagar-Sonamarg-Srinagar Full day tour Overnight Stay at Srinagar in hotel. Sonamarg- Srinagar half day tour Shikara Ride and Market Visit Overnight Stay at Srinagar in houseboat.